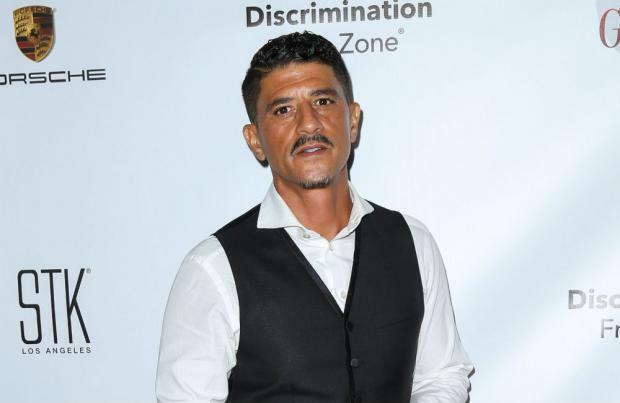 Said Taghmaoui was cast to play the lead villain in 'Bond 25' prior to director Danny Boyle's exit. The 45-year-old actor - who is, perhaps, best-known for starring in the Mathieu Kassovitz-directed 'La Haine' - has revealed he's already accepted the role of the villain in the new movie, although the situation is now uncertain following Boyle's decision to walk away from 'Bond 25' over "creative differences". He said: "I'm supposed to do the next James Bond, playing the lead bad guy." Said admitted he's unsure how the movie will develop in light of Boyle's departure. He told the National newspaper: "I was cast by Danny Boyle, and just now he left the project, so of course there's some uncertainty." Said confessed he doesn't know who the new director of the film will be, and the producers may still decide to replace him as the lead villain. "It's the story of my life. Always on that line between something that could change my life and something that disappears." The next James Bond film has the working title of Shatterhand and is due for release in April 2020.